Shaun Stockman was born in Lyttelton and grew up in Cass Bay. His passion and interest in heritage buildings and property investment began at age 24 when he purchased his first residential investment property, a small historic cottage in Strickland Street. Now he is in the process of restoring the first ever historic façade he ever saved. The Ruby Black building, previously Victoria Black, is a well-known circa 1990 gem at 199-203 High Street. When the building was demolished, the previous owner Barry Watson had the foresight to prop up the small but pretty façade. The restoration is a project which is both challenging and exciting for Shaun. “The development is exciting for me because I am creative and love restoring and transforming things,” he says. In 2001 Shaun became Director and shareholder of KPI Rothschild and all its subsidiaries. 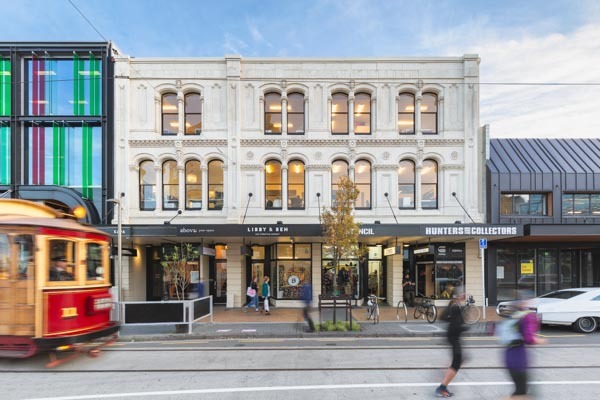 The group focused on inner city heritage buildings and, pre-quake, had restored more than 20 heritage buildings, including England Bros House, Kensington House and Stranges Building. The group has since rebuilt a replacement Stranges Building, in addition to a replacement England Bros House – now Billens Building. 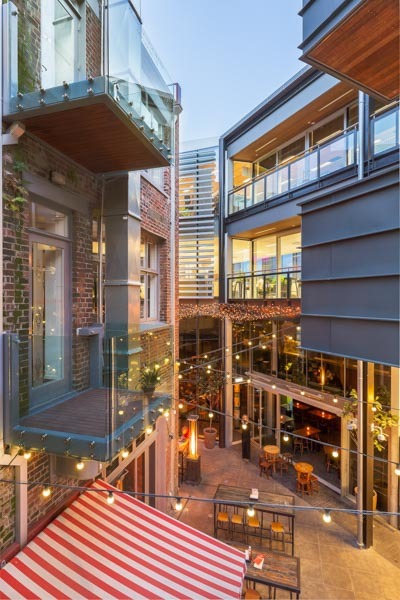 Stockman Group has restored again Bonnington House – an 1883 Oamaru stone building – and work is underway on the Victoria Black and Cotters Lane buildings, both circa 1900. He founded and continues to run Stockman Group with a strong core team. This includes the Above your Space brand which serves some 50 plus smaller businesses. Shaun also enjoys contributing to the community and is particularly proud of his role as a Trustee of Cross Roads Youth with a Future Trust; a trust that works with at-risk youth in Aranui. Along with his wife Karen, they support several other local and international charities that help at-risk children. Shaun is playing an active role in the city’s earthquake recovery. 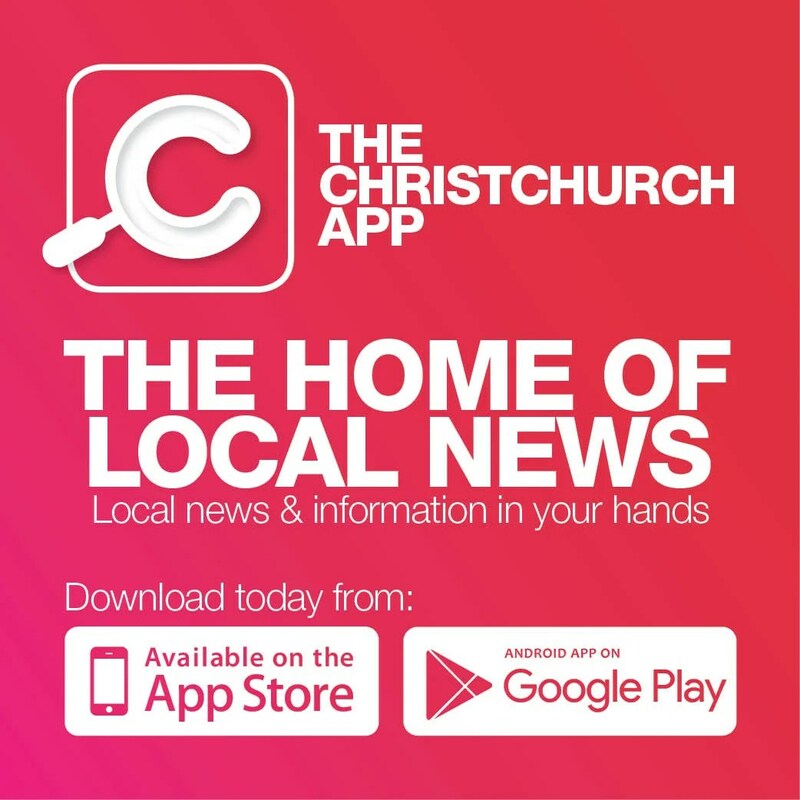 He is on the Central City Business Association’s (CCBA) executive board; the group that drove the Re:START container mall to be established in Cashel Mall and is a trustee of the Christchurch Heritage Trust which recently saved the former Trinity Church in Manchester Street.